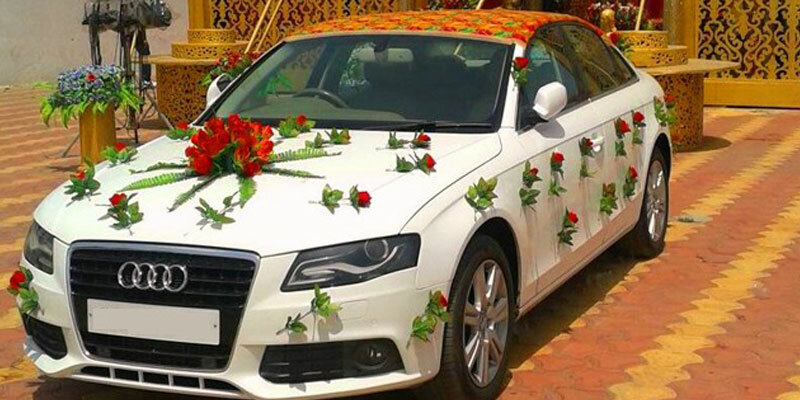 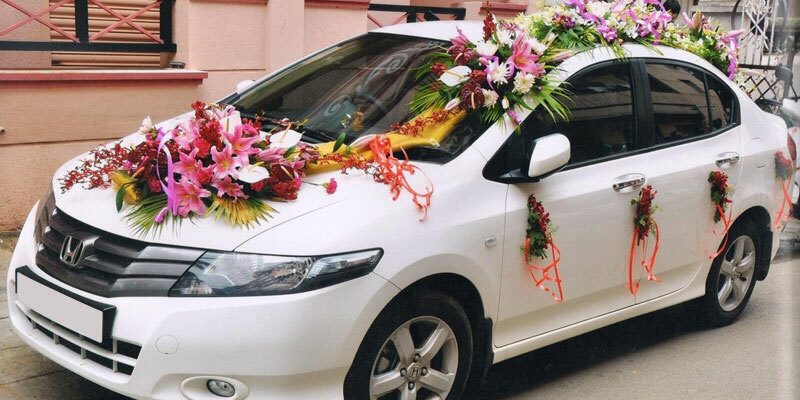 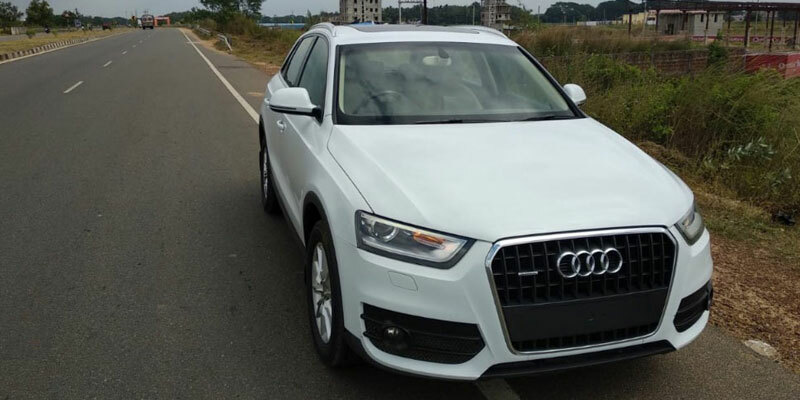 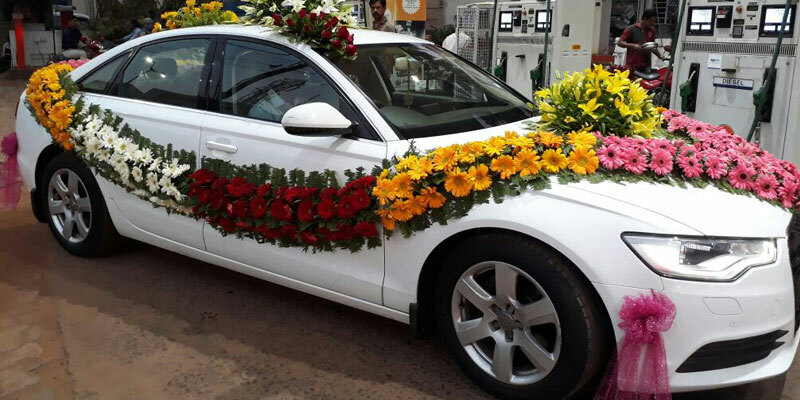 Wedding Cars in Odisha, we have a large selection of cars Includes Brand like Jaguar, Audi A6, Audi A4, BMW 5 Series, BMW 3 Series, Mercedes-Benz E class, Mercedes-Benz CLA 200, Skoda Laura, Volkswagen Jetta, Hyundai Elantra. 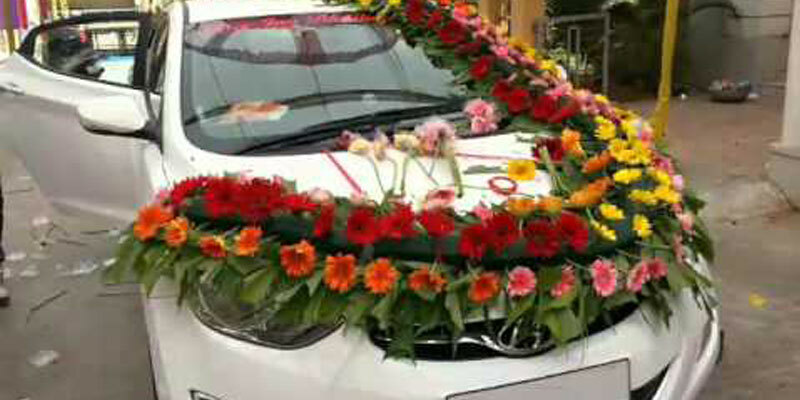 We offer these brand cars for the wedding ceremony in Odisha State only. 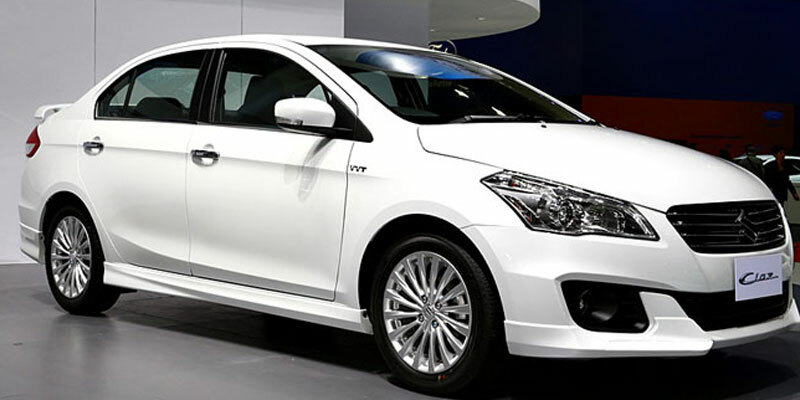 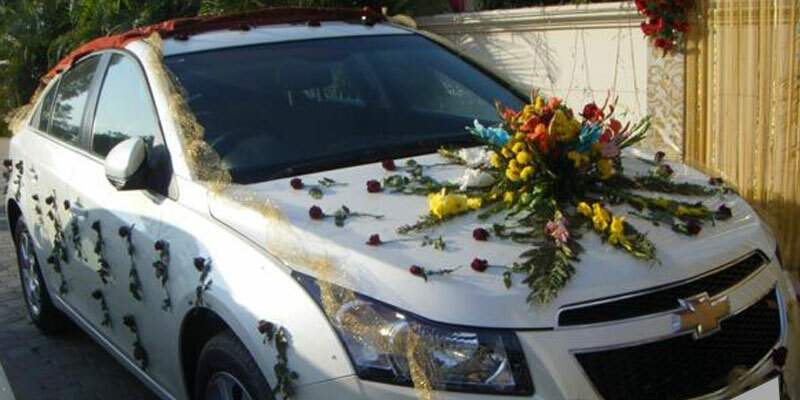 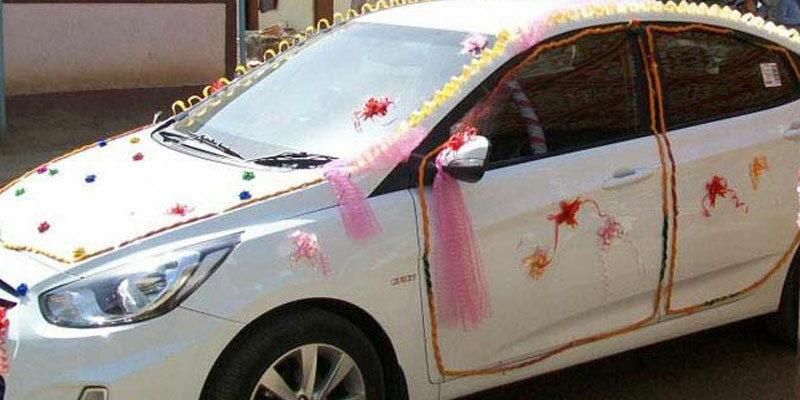 Book a white wedding car on your Special Marriage Ceremony. 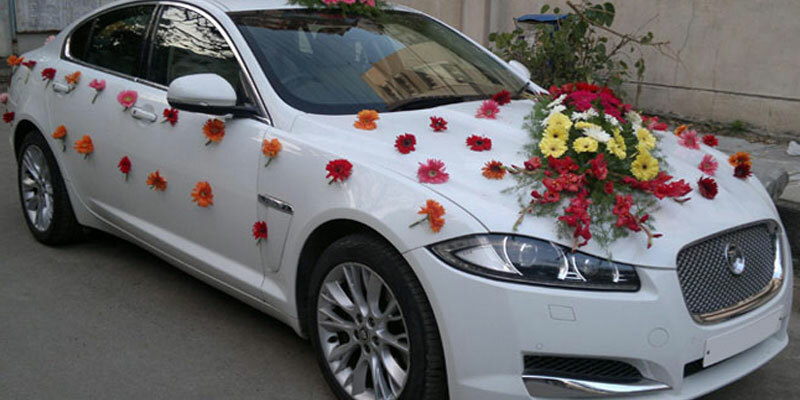 Our Wedding Car hire package includes 12 hours use with 100km mileage, so you get complete flexibility to plan your arrangements. 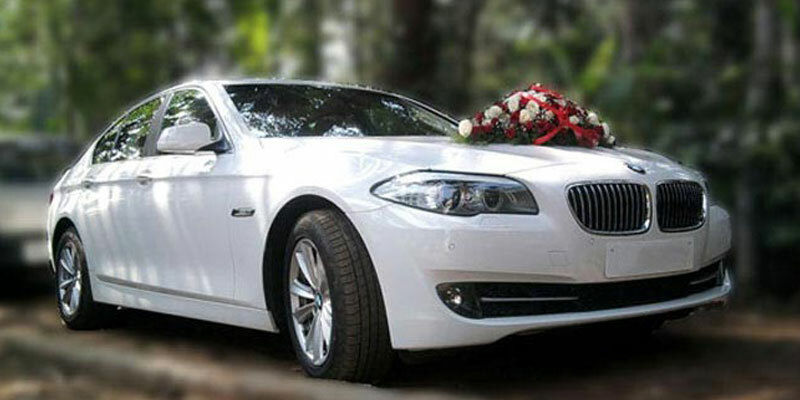 Our wedding car hire package also includes Driver Charges, Procession Charges. 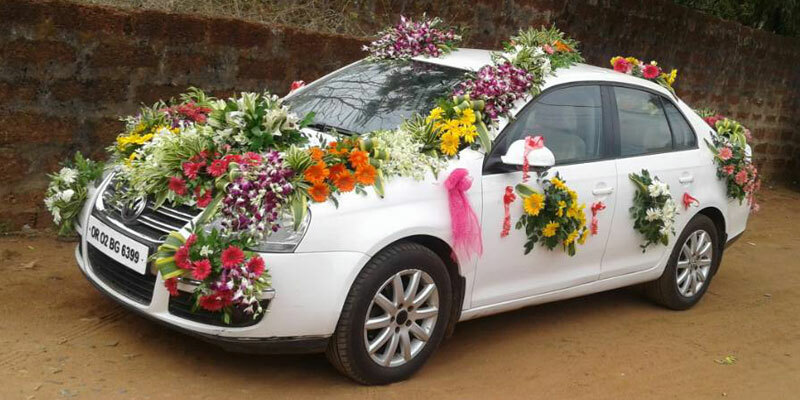 We’re centrally located in Bhubaneswar Area and can deliver cars to any part of Odisha state. 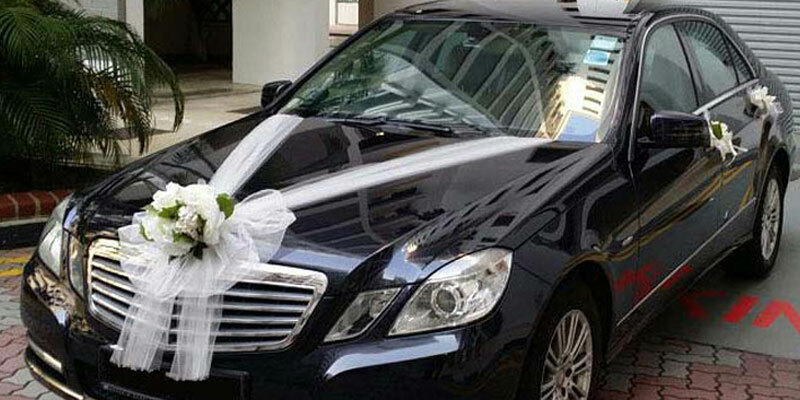 You can also have a look of the car before your final booking. 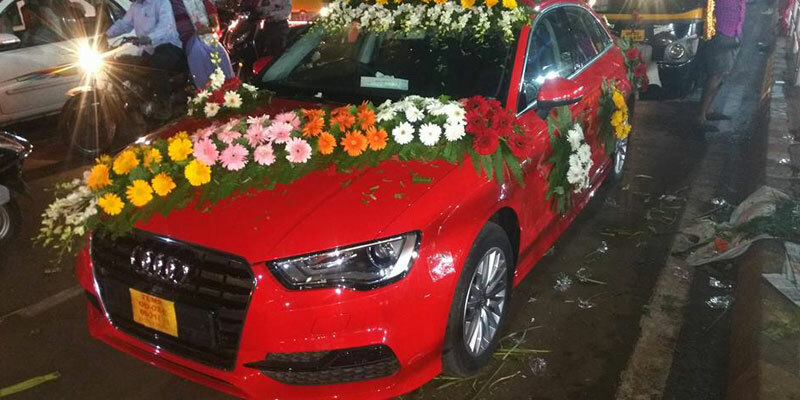 Patra Tours And Travels provides Luxury Wedding Car Services in whole Odisha (Orissa) Includes Pick up from Bhubaneswar, Bhubaneswar Airport (BBI), Cuttack, Puri, Sakhigopal, Konark, Chilika, Satapada, Khurda Road Junction, Chhatrapur, Berhampur, Ganjam, Gopalpur, Taptapani, Bhitarkanika National Park,Rourkela, Sambalpur, Angul, Balangir, Balasore, Chandipur, Bargarh, Bhadrak, Boudh, Deogarh, Dhenkanal, Paralakhemundi, Chhatrapur, Jagatsinghpur, Jajpur, Jharsuguda, Bhawanipatna, Phulbani, Kendrapara, Keonjhar, Koraput, Malkangiri, Baripada, Nowrangpur, Nayagarh, Nuapada, Rayagada, Sonepur, Simlipal, Paradip, Dhabaleswar, Sundergarh, Barbil, Titlagarh, Damanjodi.